MMO MMORPG News·Articles·OnRPG Shotgun News 4/18: FireFall, Warface, Hawken, and Much More! OnRPG Shotgun News 4/18: FireFall, Warface, Hawken, and Much More! The free to play shooter Firefall from Red 5 Studios will be entering open beta on July 9th. A new beta FAQ has appeared on the Firefall website answering all the questions future beta players will have. And a final stage of closed beta will occur before the doors are opened for all while adding new content. Even though Warface is only in closed beta at the moment for those of us in North America and Europe, Russia has had Warface for more than a year. And now they are pleased to announce that they have reached 9 million registered users. A new 4 player co-op defence mode involving swarms of killer aliens has landed in Arctic Combat. 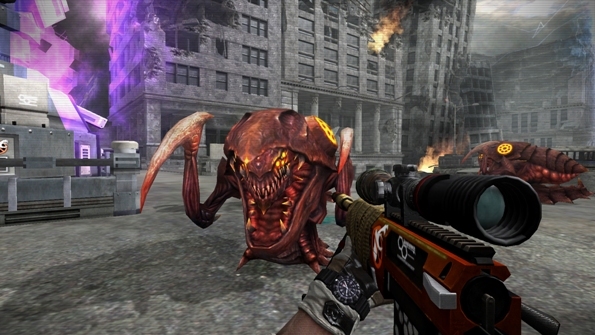 Players fight off an all out alien invasion while protecting their nuclear reactor from attacks coming from the air and ground. And they’re celebrating the long awaited release with real life prizes for top point earners and spenders. More information about that can be found on their official site or Facebook page. The 2d side scrolling MMO from R2Games has come west. Today marks the start of the Lunaria Story alpha testing phase. The beta recently started in China and has already gathered nearly one million players. It is browser based so you play from anywhere and sign ups are going on now. 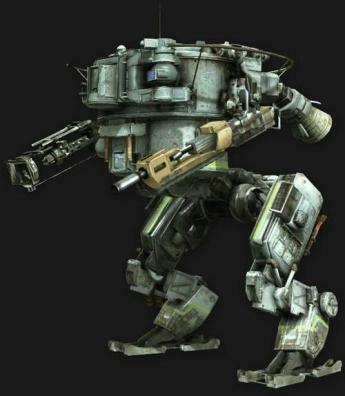 Meteor Entertainment has announced that the new support mech, The Technician will be arriving in Hawken during an update today! Our very own Ardua got to have an extensive look at it at PAX East this year, you can read his write up about it here. http://www.onrpg.com/articles/pax-east-hawken-update-impressions/ The update will also feature an all new map that supports all four game modes. After stability issues forced Everlight to shut down temporarily they are back! The first open beta server has launched and they’re inviting players to come back. The server issues which plagued Everlight before was down to too many people trying to play. The mythology based free to play MMORPG browser game The Lost Titans is entering open beta today. The first beta phase opened back in November 2012 and was a hit with over 200,000 registered users taking part. There are a few new updates for those who took part in the first beta phase. The Lost Titans is expected to go live later this year.